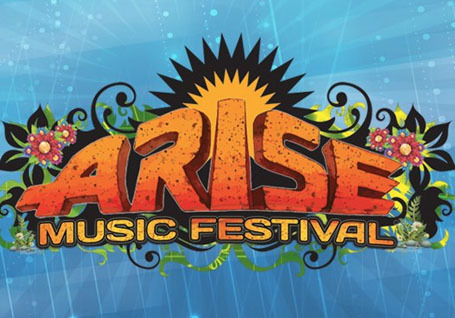 Arise Music Festival 2018 - We'll be streaming live from the festival Aug 3-5! Join us for KGNU's live stream from the 2017 Arise Music Festival from August 4-6th! 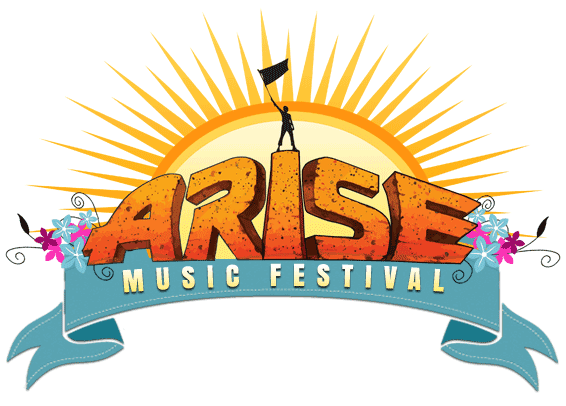 We are gearing up for KGNU & AfterFM's live stream from the Arise Music Festival in Loveland, CO on August 4-6th! 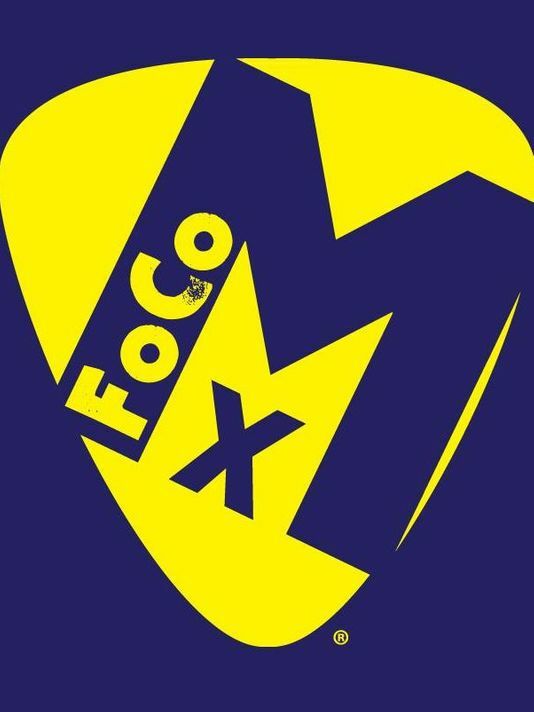 We're looking forward to working with the organizers, artists, and crew to stream the festival here on AfterFM.